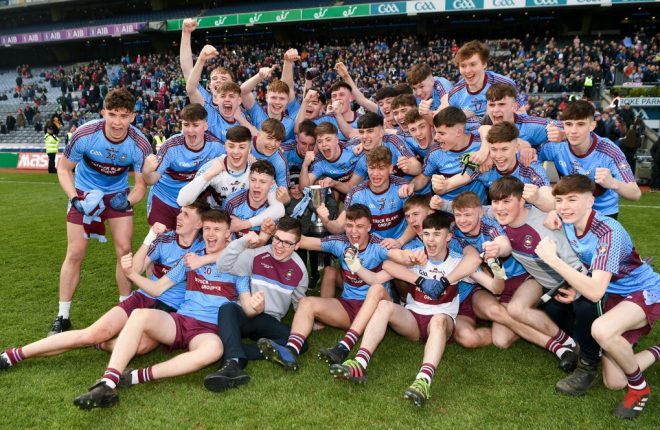 Presumably in buoyant mood after their exhilarating triumph at Armagh’s Athletic Grounds, St Michael’s will now embark on the chase for a prize which has eluded all other Enniskillen sides who have emerged from the ferociously competitive arena of Ulster MacRory Cup football. In two previous seasons, 2002 and 2012, St Michael’s teams managed to reach the Hogan Cup final, but both occasions ended in the bitter taste of defeat and unhappily defeat by substantial margins. Can the 2019 panel deliver what previous champions have failed to do? 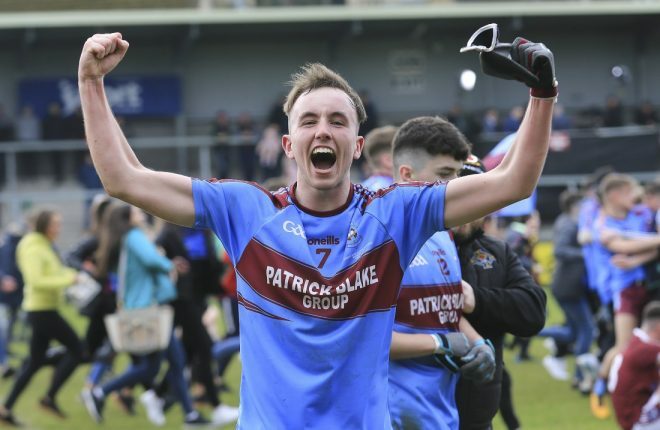 Will the exceptional squad of players of 2019 claim the All-Ireland holy grail? A tantalising dream definitely hovering in the heady air around Drumclay these days. But no doubt team management will be stressing that today’s semi-final meeting with St Colman’s, Claremorris is just that, a semi-final. There is simply no point in thinking in any other terms, the mantra of one step at a time, will be drilled home ad nauseum. And no doubt the mantra that they have to start all over again will be also hammered home. 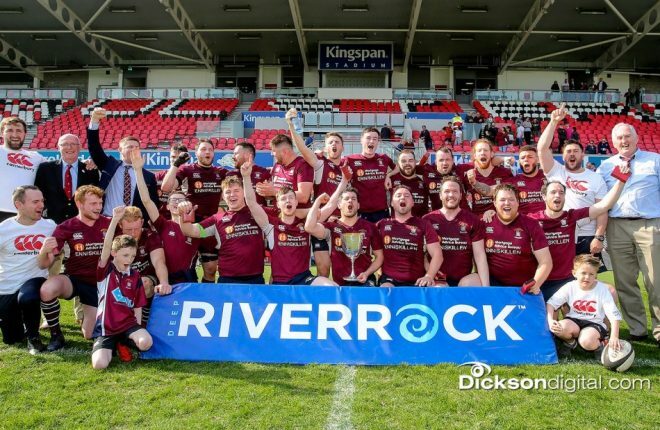 It was of course a superb performance against a highly rated Omagh CBS, but that is done and dusted, the business starts now from scratch once again. 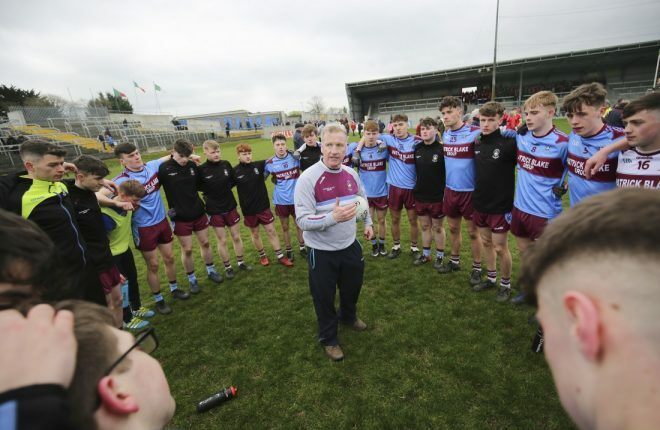 St Michael’s performance in Armagh was superlative but no team gets ten out ten. There are areas that can be improved on. It can be taken that the St Michael’s management will have ensured that they have got reasonable background information on the strengths, etc. of the upcoming Connacht opposition, they won’t be going out completely blind. And what they will have picked up is that the Mayo college do have a decent pedigree. In fact they have a Hogan title on their CV albeit back in the 1970s. 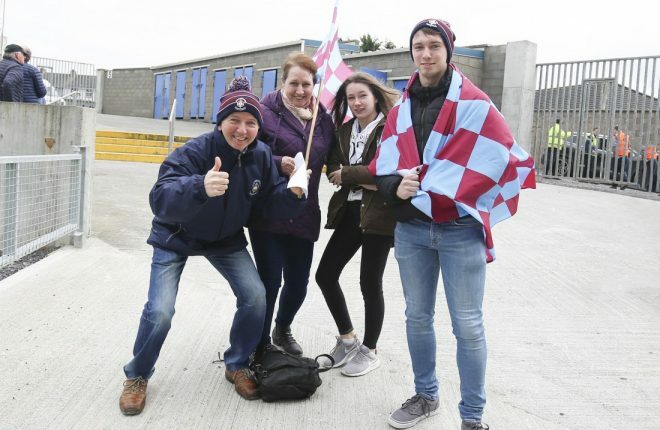 They have been one of the forefront sides in Connacht football in recent seasons, having won two of the last three titles and collected one back in 2009. St Michael’s have to go into the fray assuming that they will be facing as stiff a challenge as they have been handed over their past trio of games. And in those games St Michael’s have delivered in spades, a match winning blend of quality football allied to the steely mental approach which is absolutely crucial if any team is to capture the really important silverware. The present St Michael’s squad is liberally laced with outstanding players. But crucially at the level they are now operating at, there are no passengers. 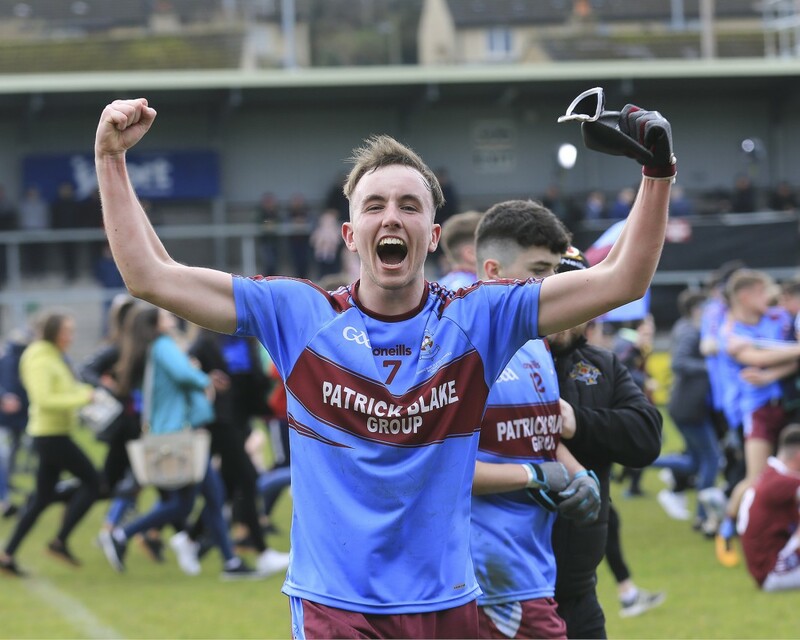 Everyone is up to the mark, clear evidence of that being the resolute displays turned in against their last three opponents, Abbey CBS, St Patrick’s Maghera and lastly Omagh. Critically all three contests put exceptional demands on the players mental reserves. In all three games their resilience, character, spirit and self belief were tested to the extreme. Abbey who had been demolished in an autumn league tie, were always in the hunt to the final whistle. 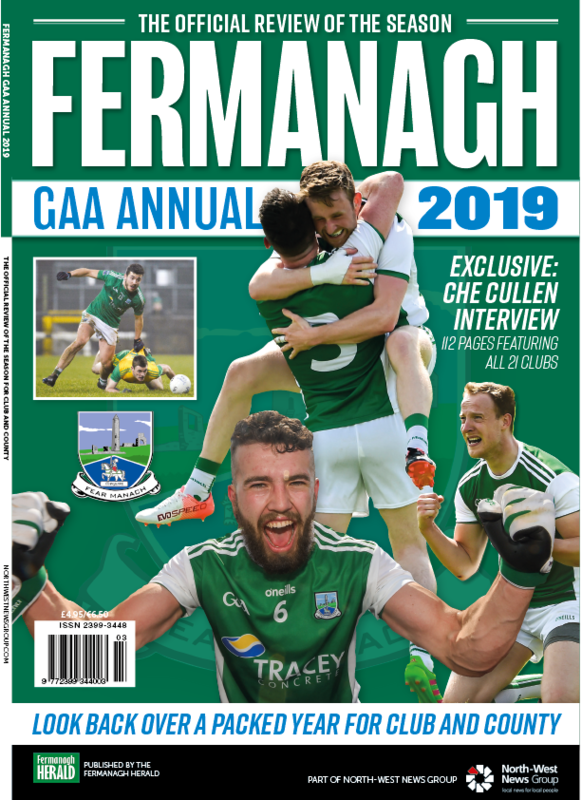 Maghera had to be pegged back on two occasions while in the final, Omagh put in a resolute third quarter challenge to put the game on a knife edge. St Michael’s came through all three challenges with aplomb. No reason to suggest that they are not up to the mark for this All Ireland semi-final. They have consistently done the business over the past two months. If they continue at the level they have been performing, they can take another step forward. The historic day in Armagh is in the past now. Every reason to be upbeat, but it all begins again.